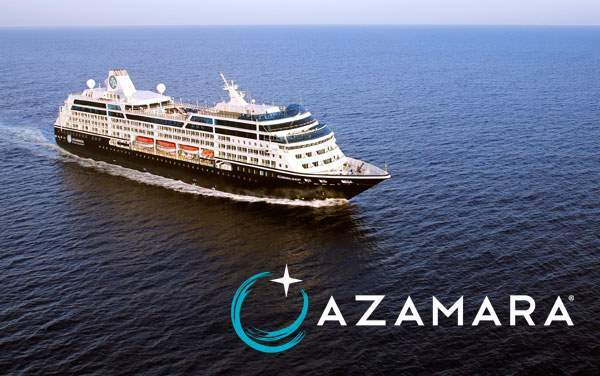 Transoceanic cruises with Azamara Club Cruises offer a unique opportunity to enjoy the sweet open air of the Atlantic Ocean while stopping in for enthralling activities at each port along the way. 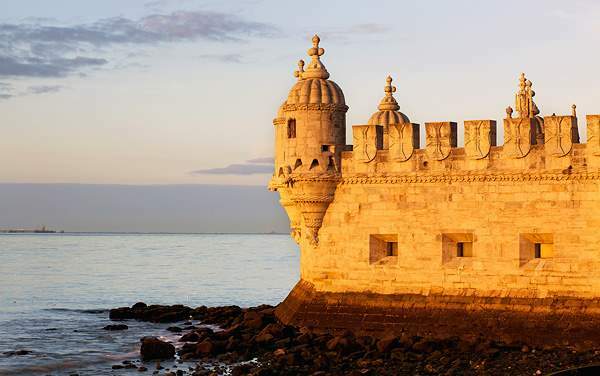 You may have the opportunity to play some golf on the world-famous links of Bermuda, sink into the serenity and culture of the Canary Islands, or visit Seville’s incredible museums. 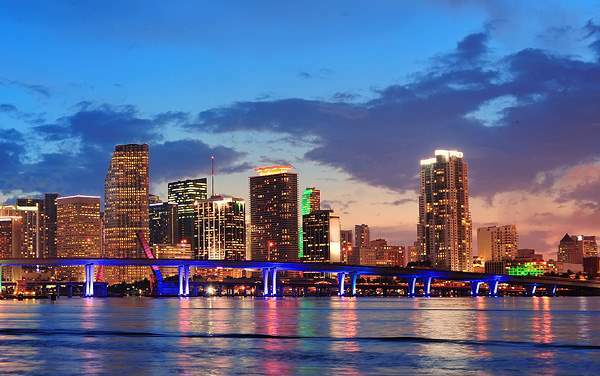 Each day on the water will allow you to leave your stresses behind and appreciate the grandeur of one of the travel industry’s most legendary vacation options. 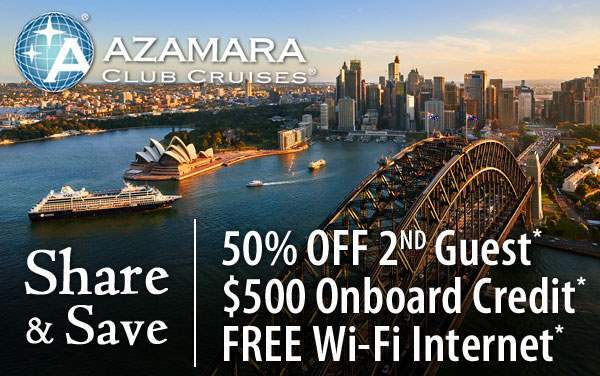 For the perfect journey away from the everyday, choose an Azamara Club Cruises Transoceanic cruise. 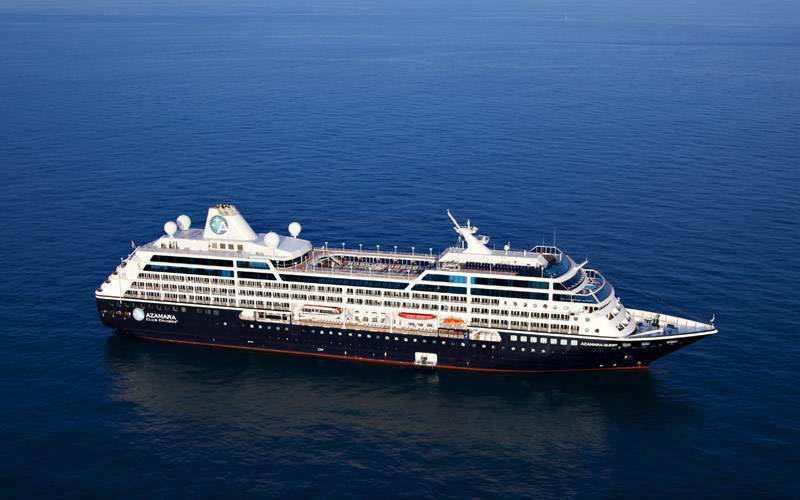 An Atlantic crossing with Azamara Club Cruises offers a chance to unwind, but on either end of the ocean you’ll see amazing islands and places like bustling New York City and the peaceful and popular island of Menorca off the coast of Spain. 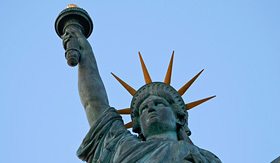 Take a trip to see Lady Liberty up close. This enduring symbol of freedom and opportunity recently reopened to tourists. You can also head to Ellis Island, where you will learn the process many of America’s immigrants had to go through to gain access to the United States. There are also several galleries with artifacts and pictures that talk about why so many people traveled across the Atlantic to start a new life in America. Start with a visit to Ceramica Viera, a pottery place founded in 1862, on your way to Pico da Barrosa. 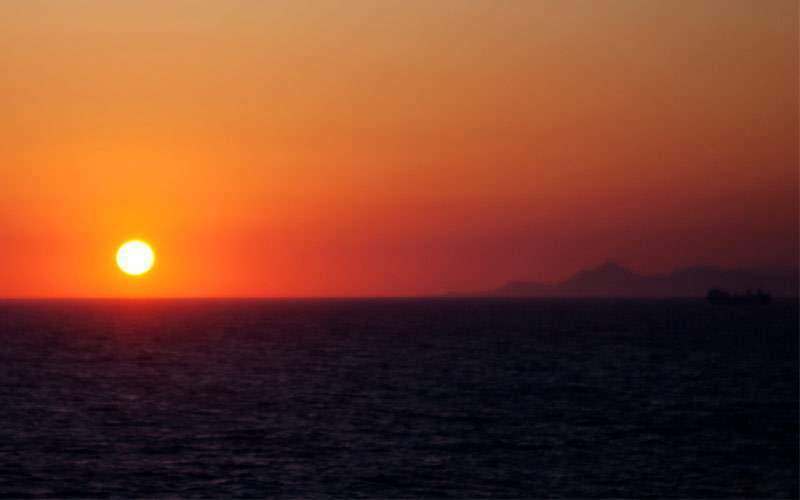 You’ll drive through the north coast and get great views from Santa Iria Belvedere. Then visit the only tea plantation in Europe, Gorreana Tea Plantation, where you’ll see the production process and taste some of the plantation’s goods. Then head to Terra Nostra Park before lunch. After lunch, it’s time for a visit to the Hot Springs. 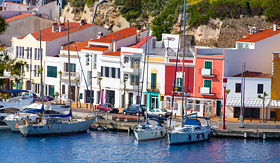 Take a scenic drive to Fornells, a fishing village known of its white houses with green window shutters. 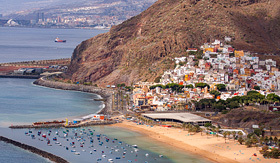 After this stop you’ll drive to the top of Monte Toro, which offers beautiful views of the entire island. 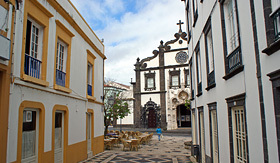 Then you’ll taste some of the island’s locally-produced cheese. Next you’ll visit the Menorca Museum and taste some locally made gin. Explore the road to Revolution in Boston. 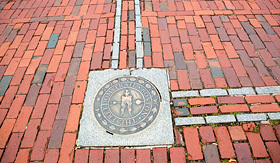 The city has actually laid out a path using colored bricks that lead you through the downtown area from the Boston Commons park up through the North End where you’ll find Paul Revere’s House and the Old North Church. Go with a costumed guide to learn more about this important time and place in American history. Learn about Cesaria Evora, who sang in a style called morna. She became an international sensation and released more than 10 albums. On this excursion you’ll learn more about her style and the music of this part of the world. You’ll also enjoy a concert with a band from the area. 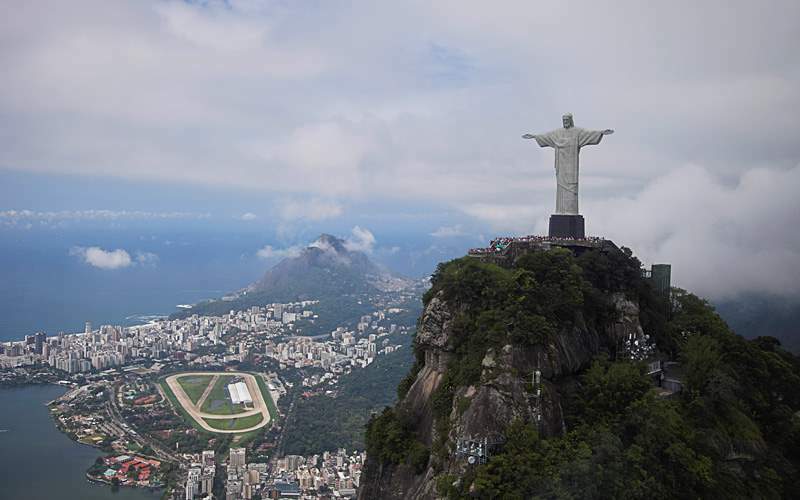 Spend some time at the top of the Corcovado Mountain, home of the famed Christ the Redeemer statue that welcomes you to Rio. This is also a spectacular vantage point to see all of Rio and its shores. 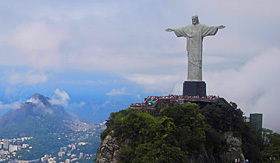 Then after your climb you’ll drive through the city seeing the famous beaches of the area, like Copacabana and Ipanema. 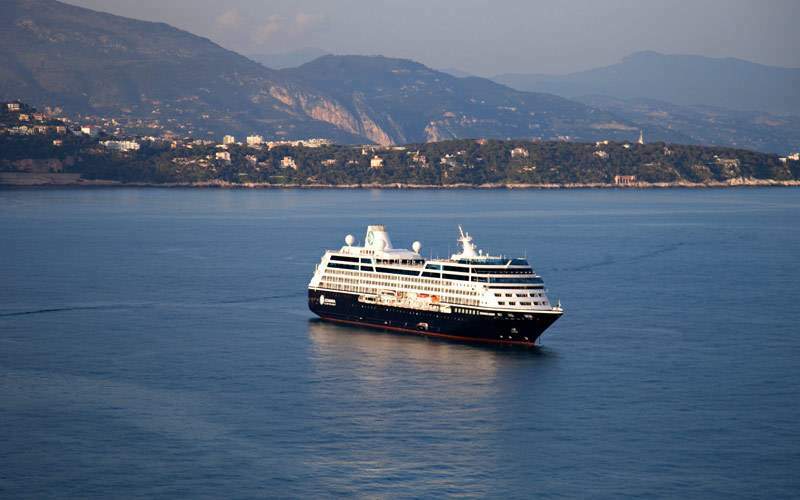 Browse our photo gallery of Transatlantic cruising photos from Azamara Club Cruises. 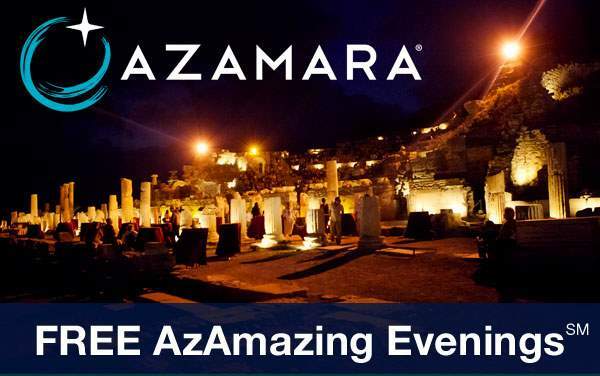 Keep in mind, this is just a sample of the sights waiting for you on an Azamara Club Cruises Transatlantic cruise vacation.